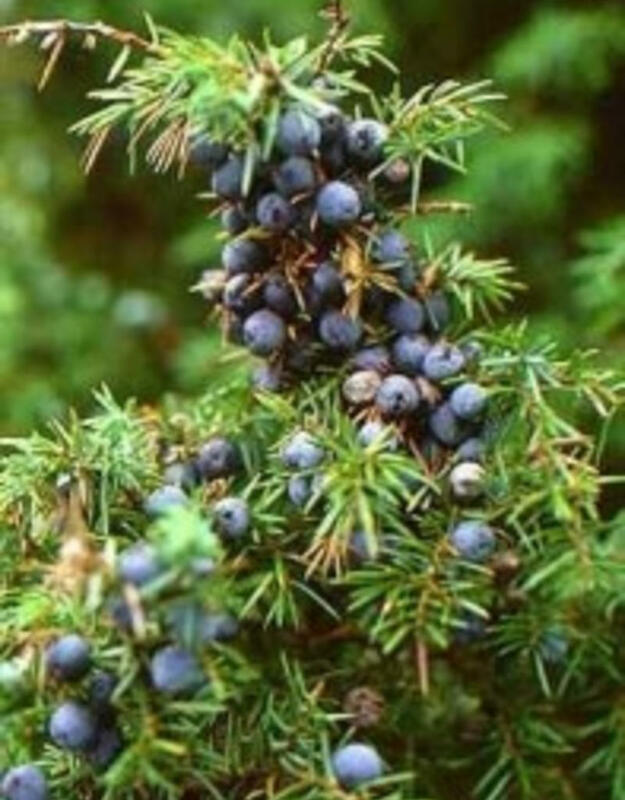 Juniper supports the body in detoxification, it can stimulate the secretion of liquid and solid toxic substances. Helps the energy flow again to stiff joints. 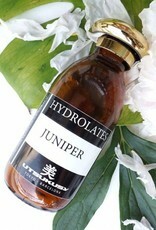 Juniper hydrolate has a soothing, calming and refreshing effect. It is a good cleaner, of both skin and of energy. The antiseptic effect is very good for the young and troubled skin. 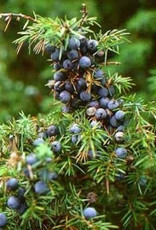 Rooms can be cleansed with juniper hydrolate especially when the atmosphere was unpleasant after a row. 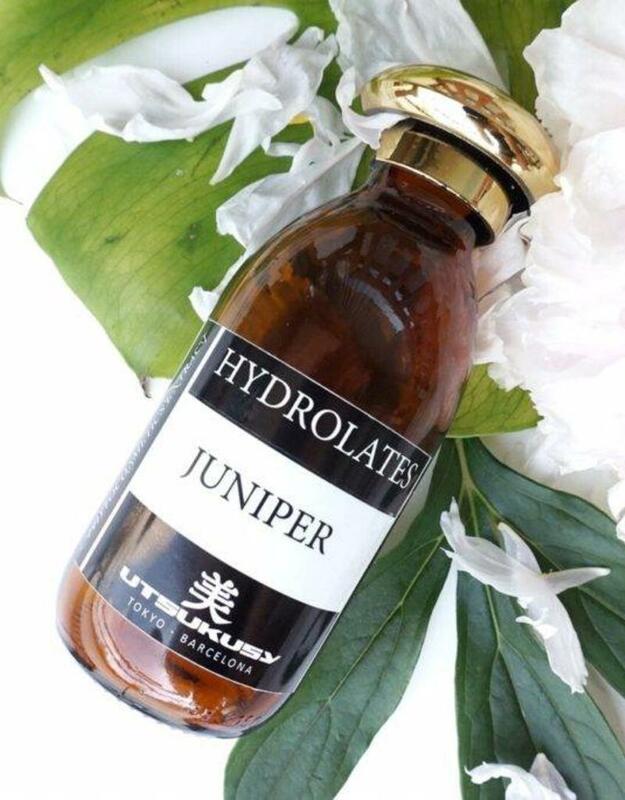 Juniper hydrolate is beautiful for rinsing energy after giving a massage or treatment.